I have a confession to make. 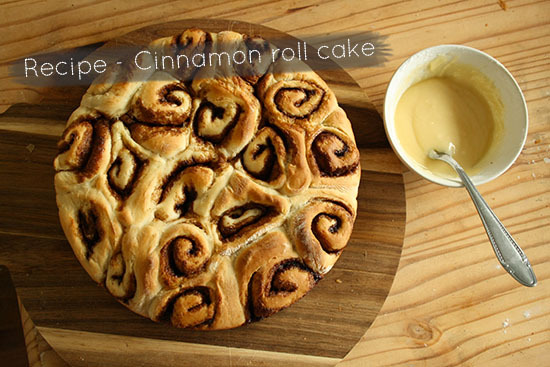 I never made or tasted cinnamon rolls ever in my life until I made this cinnamon roll cake. My boyfriend went to Canada for 6 months a few years ago and he told me that he had eaten a cinnamon roll almost everyday. Since he came back, that was 6 years ago, he had never eaten them again. So I decided to make some for him. I looked at the internet for a recipe, did some changes to it and combined some recipes. I also decided that I wanted to make the rolls into a cake. It was a big hit. My boyfriend loved the cake! I love crème brûlée. 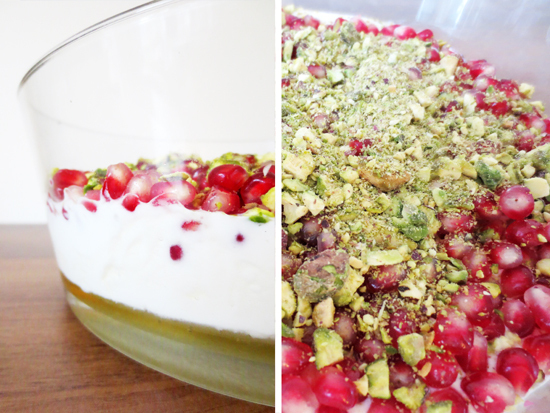 It’s such a classic but delicious recipe! I love the simple, classic version. But today I want to share with you a crème brûlée who is just a little bit more special. 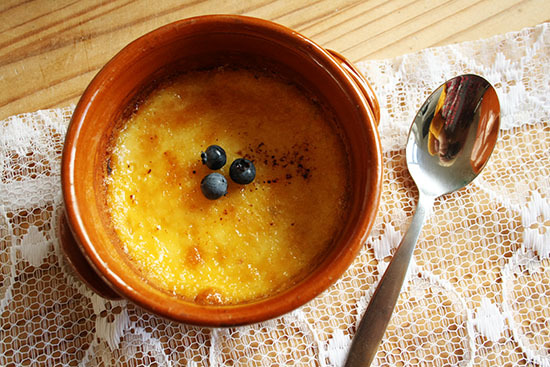 A crème brûlée with blueberries! 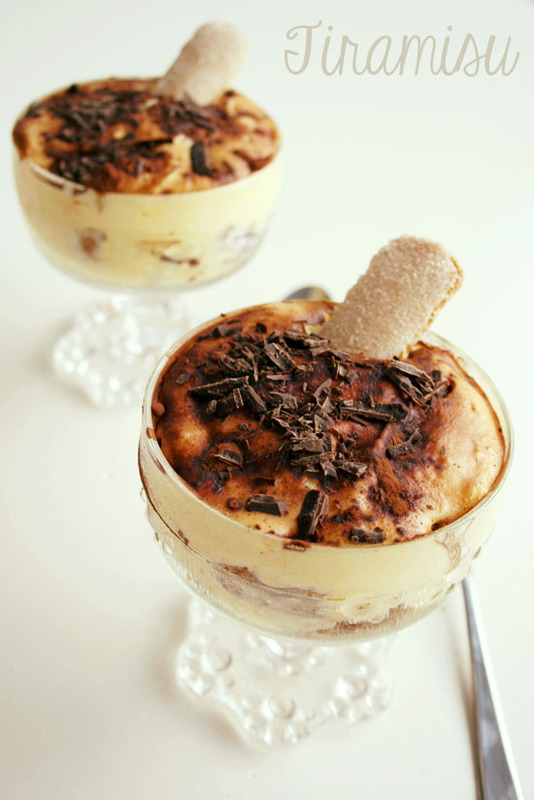 Tiramisu is such a lovely dessert. Of course you could buy it in the store but homemade tiramisu is so much better! And really, it’s not that hard to make. My version has chocolate and amaretto in it. Who can resist that?